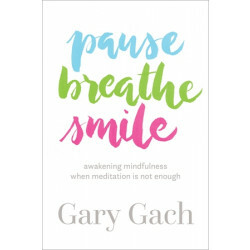 Gary Gach is a writer, mystic, and lifelong meditator who has engaged in many roles: actor, bookshop clerk, dishwasher, hospital admin, office temp, stevedore, teacher, and typographer. 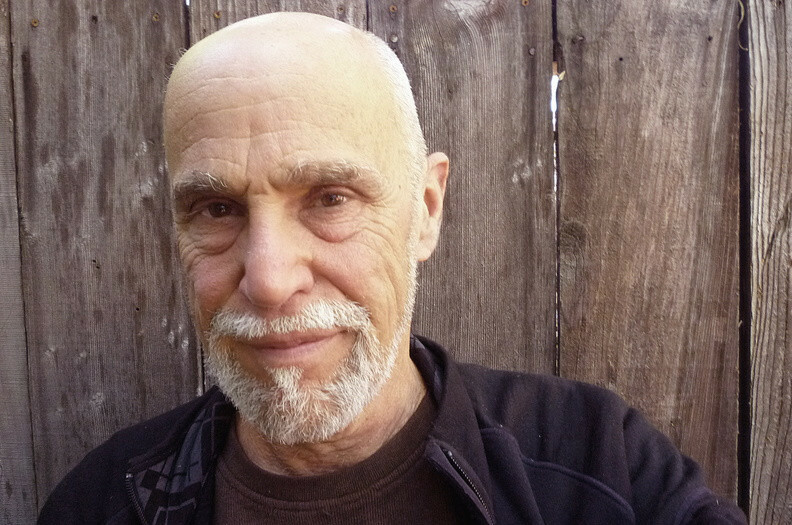 Lay-ordained by Thich Nhat Hanh in 2008, he has authored eight previous books including The Complete Idiot’s Guide to Buddhism (Alpha, 2001). Gary lives in San Francisco. For more, Visit garygach.com.